Honestly, I think my goals are too big. I didn’t finish any of these and only started pieces of each goal, but nothing really major or close to completion. So, with this is mind I’m going to try to be more intentional with my goals for August. Launch redesigned site for 1 year anniversary of Modern Laine. Complete home and about pages on business website. Create an Instagram content plan. Come up with a working editorial calendar for the blog. Edit at least chapters 1-10 of Southern Charm. 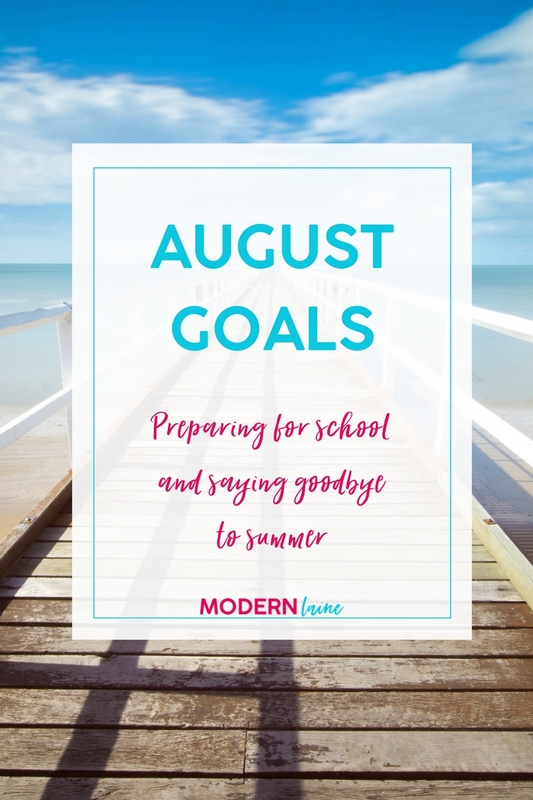 What do your August goals look like?